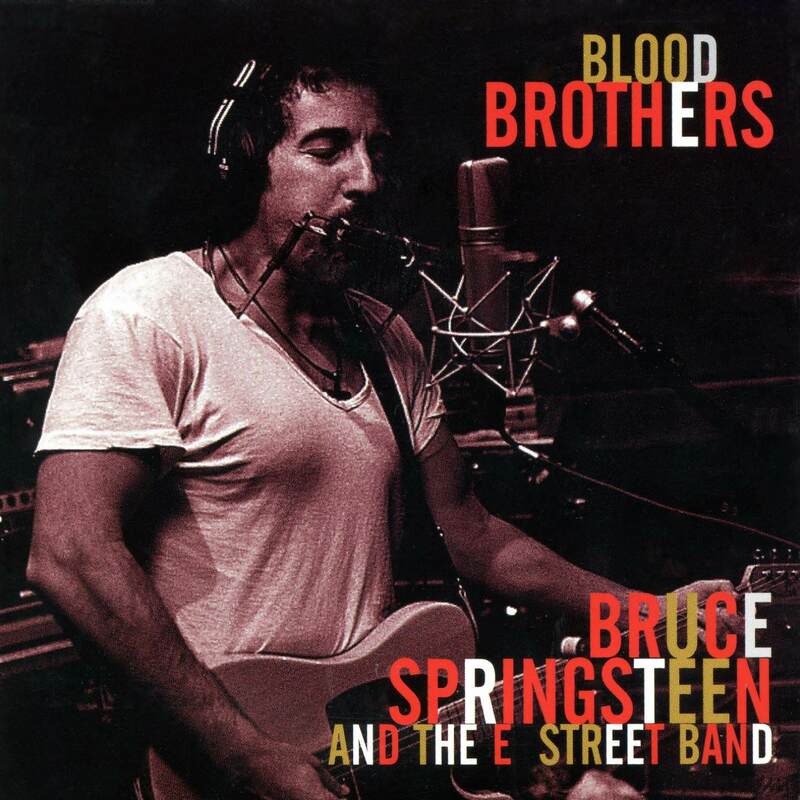 Blood Brothers is a five-song EP by Bruce Springsteen and the E Street Band, released in 1996. 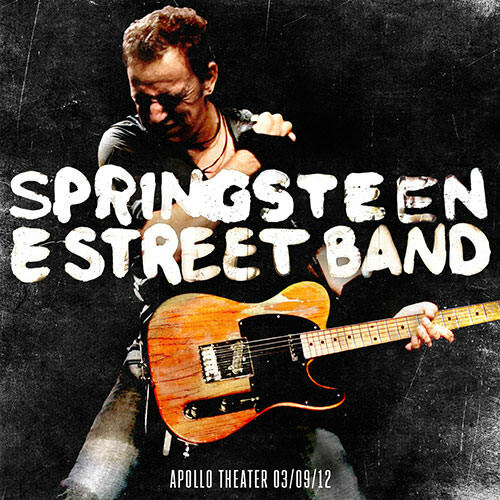 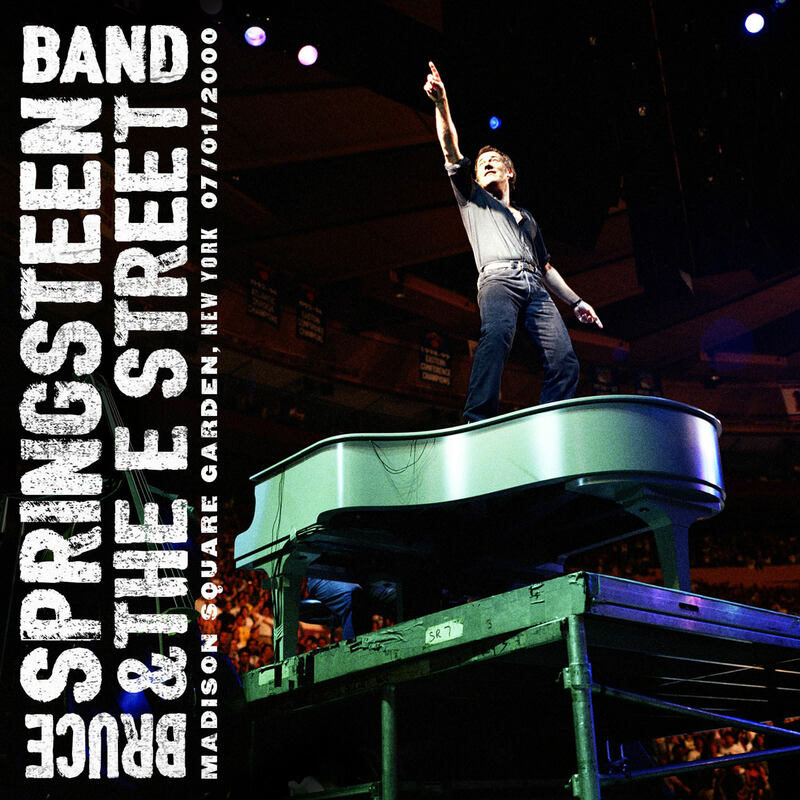 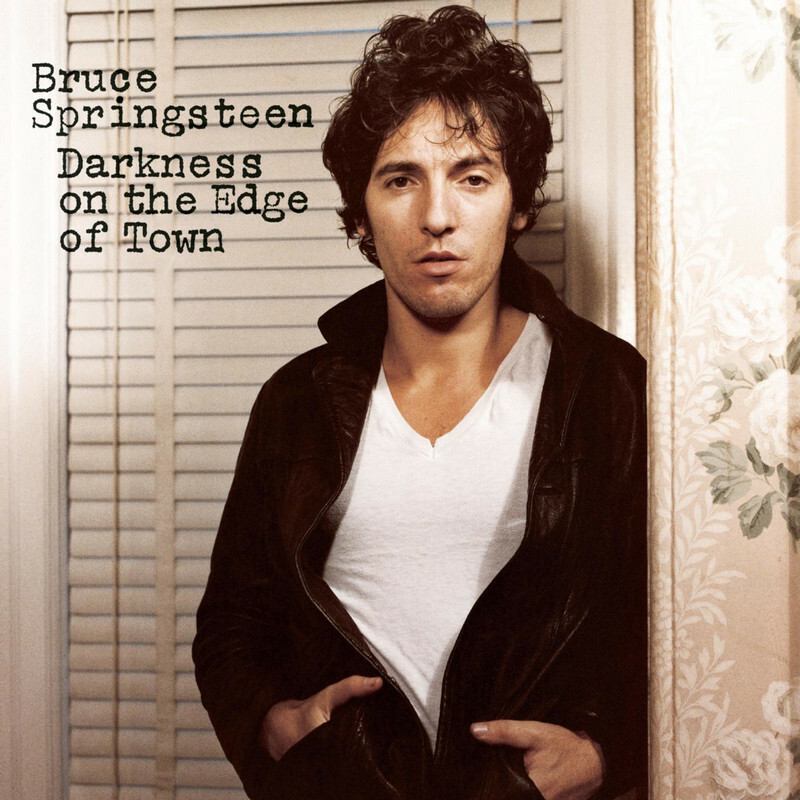 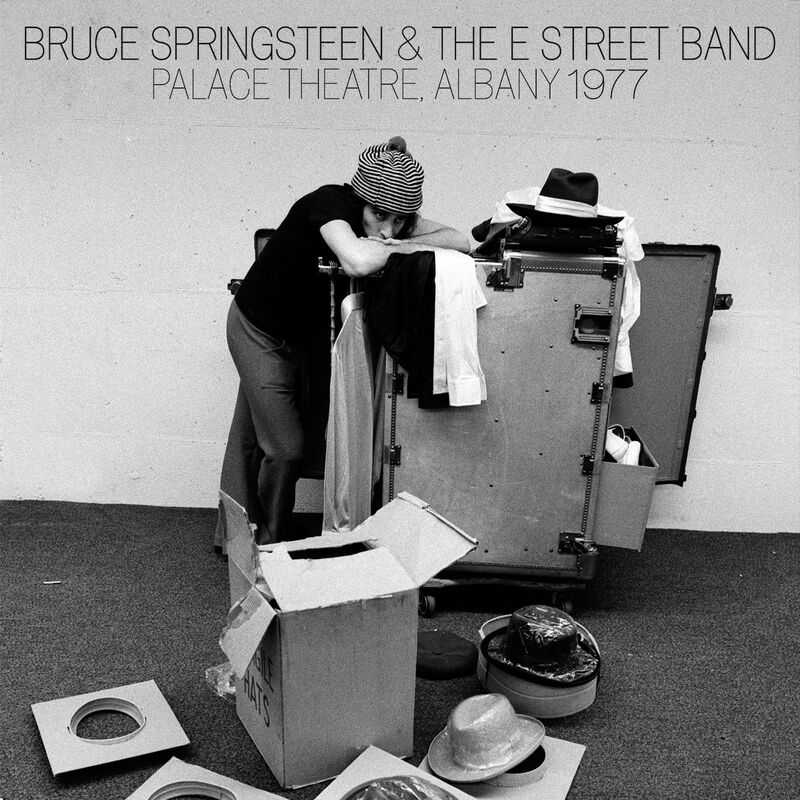 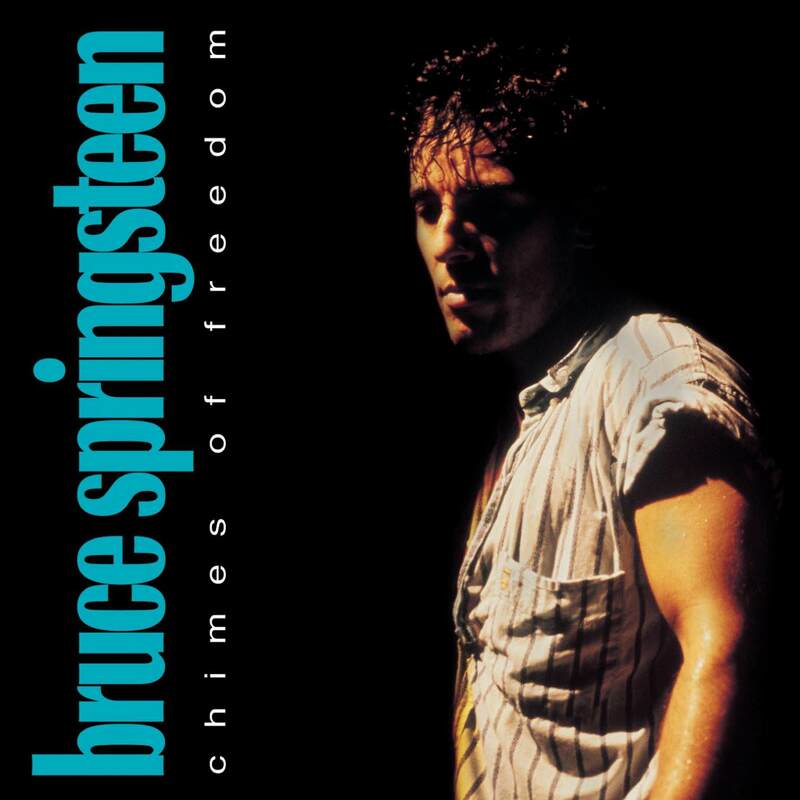 The EP was originally released along with a film, also titled Blood Brothers, which documented the 1995 temporary reuniting of Springsteen with the band to record extra tracks for his Greatest Hits release of that year. 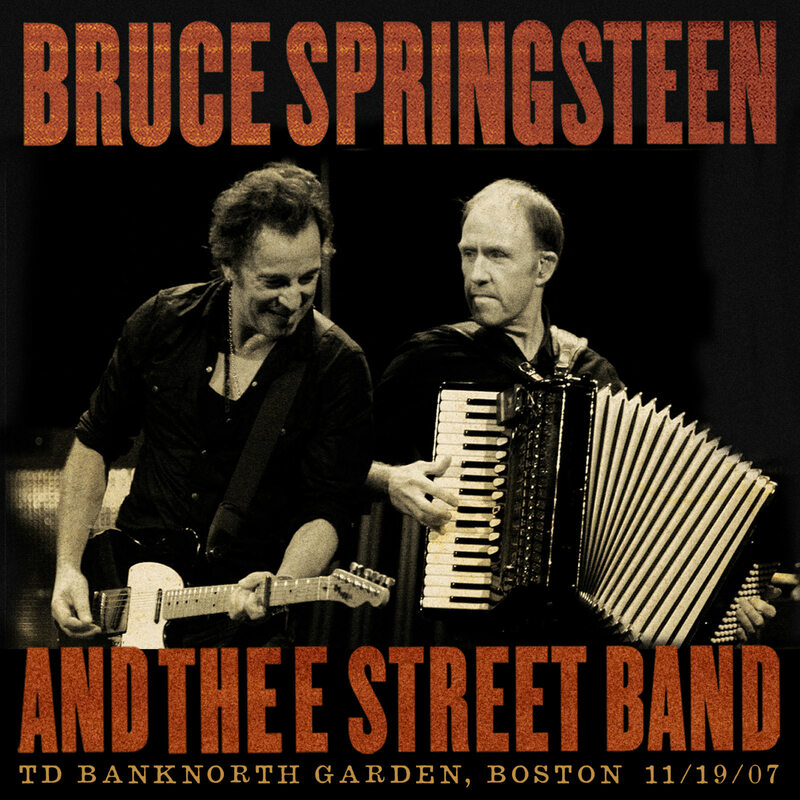 Four of the five songs on the EP were written and recorded in 1995 during the band’s Greatest Hits sessions while “Murder Incorporated” was recorded live in February 1995. 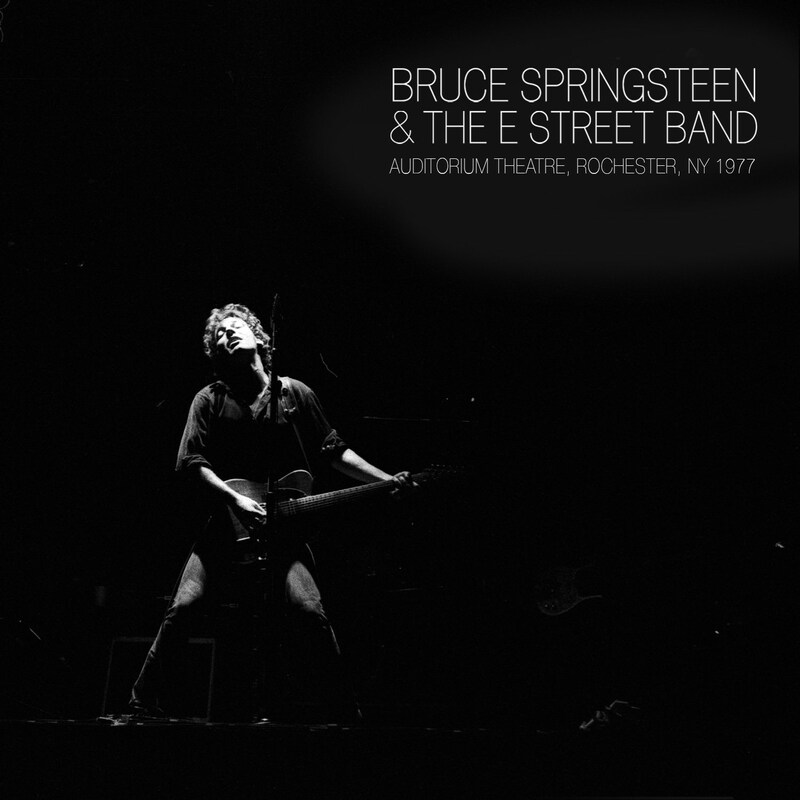 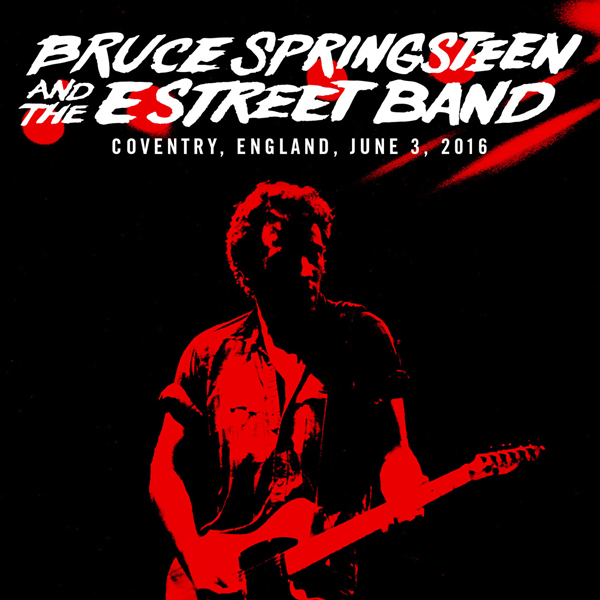 The 1995 sessions marked the first time since 1984 that Springsteen and the entire E Street Band recorded together. 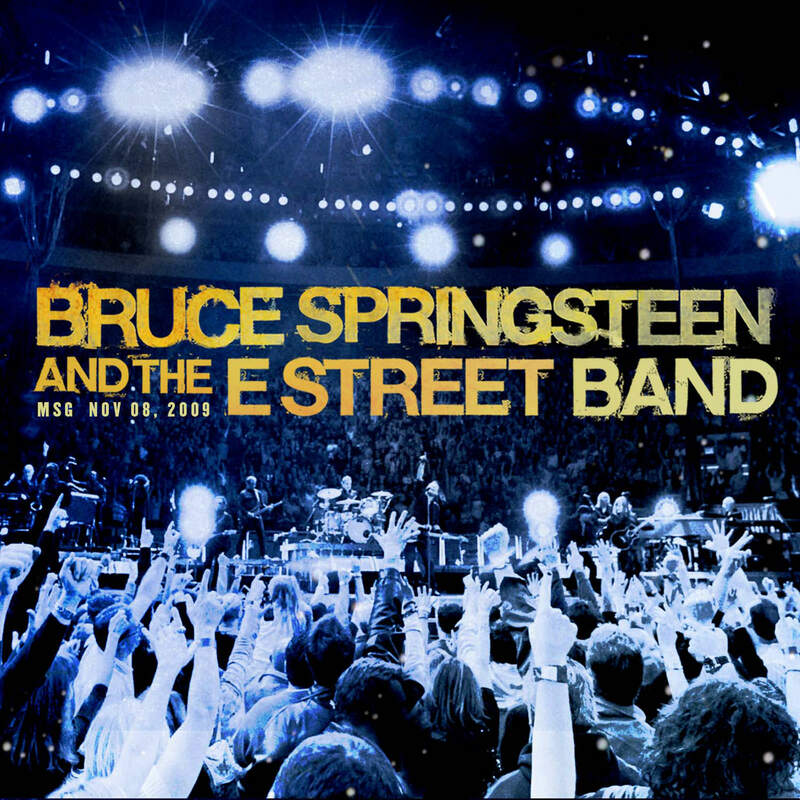 Part of the band had worked on Springsteen’s 1987 album, Tunnel of Love before Springsteen split from the E Street Band in 1989.